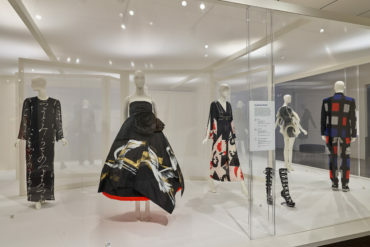 For 82 years, the YMA Fashion Scholarship Fund (YMA FSF) has been a leader in the support of fashion, art, and business education in order to promote the future of fashion. The mission of this national non-profit association is to advance the fashion industry by encouraging gifted and enterprising young people to pursue careers in design, merchandising, retailing and business. These efforts ensure the industry will continue to attract dedicated, capable, and creative individuals. Scholarships are awarded annually to the best and brightest students across the nation. Historically the YMA FSF alumni benefit from summer internship placements within over 100 corporate recruitment partners. 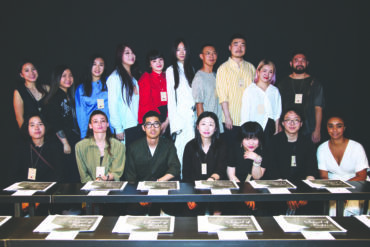 The fund is mobilizing over 1000 fashion industry mentors and an alumni community counts more than 2,000 young fashion professionals. 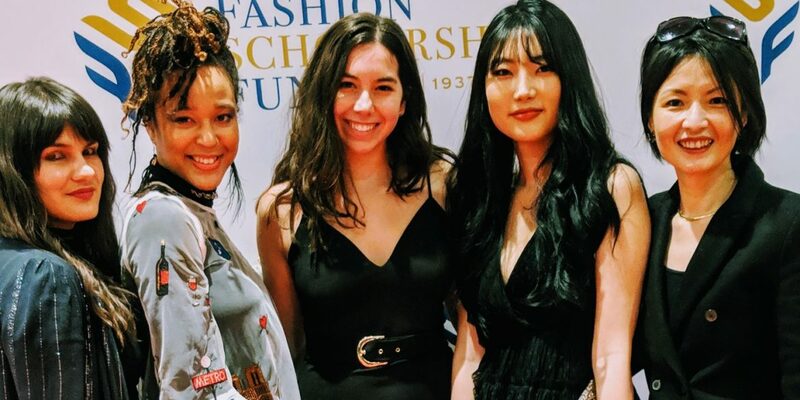 For the YMA FSF 2019 awards, Academy of Art University’s School of Fashion students, Nami Kim (BFA Fashion Marketing), Chyna D’Jae (BFA Product Development) and Sierra Dugas (BFA Fashion Merchandising) were each awarded a $5,000.00 scholarship, and, Sydney Silver (BFA Fashion Merchandising) was selected as one of eight Top Finalists and awarded a $15,000.00 scholarship. In order to be considered for the merit-based scholarship, applicants must be currently-enrolled full-time undergraduate college students with a minimum 3.0 GPA from one of the 60 YMA Fashion Scholarship Fund Member Schools. 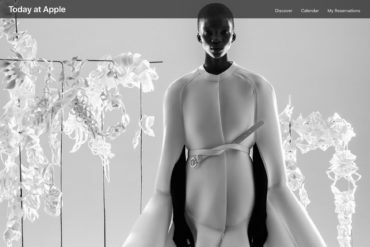 Applicants must secure permission from their respective schools in order to apply, and, submit a case study on a current industry trend chosen and assigned by the YMA Fashion Scholarship Fund Scholarship Committee. 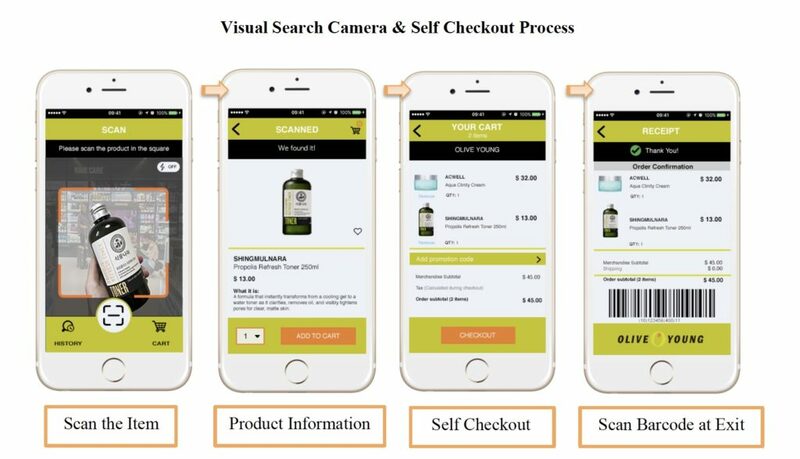 For the 2019 case study, students researched opportunities for a fashion company to expand in the global market. Above: School of Fashion awardees at the YMA Fashion Scholarship Fund National Merit Scholarship Awards Dinner in New York City on January 10, 2019. From left to right: BFA Fashion Merchandising student Sierra Dugas; BFA Product Development student Chyna D’Jae Kimbrough; BFA Fashion Merchandising student Sydney Silver; BFA Fashion Marketing student Nami Kim; and Jinah Oh, Director of Fashion Merchandising for the School of Fashion. 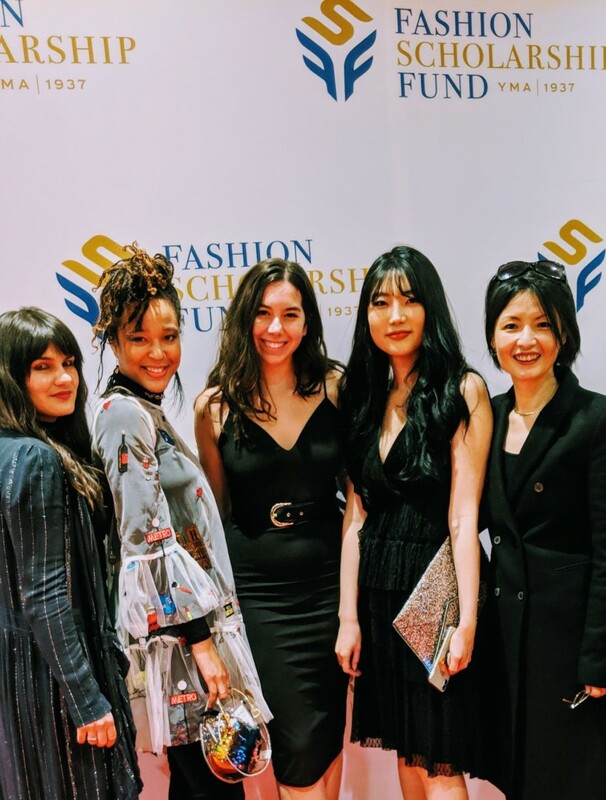 Jinah Oh, Director of Fashion Merchandising at the School of Fashion, accompanied the four students to the YMA FSF National Merit Scholarship Awards Dinner on January 10, 2019 at the New York Hilton Hotel in New York City. During the Awards Ceremony (hosted by Vanessa Friedman, Fashion Director of The New York Times), the organization introduced its new Executive Director, Peter Arnold. In addition to honoring top students, the dinner also celebrated Martha Stewart, who received the Lifetime Achievement Award, and Ryan Seacrest, TV/Radio Host and Producer, who was honored as Style Icon of the Year. Industry leader, Hal Newton, President of Macy’s received the Retailer of the Year Award. Also representing Macy’s was Marc Mastronardi, EVP of Business Development, who presented the scholarship awards to 2019 FSF Finalists. 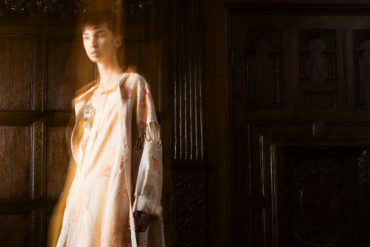 In addition to honoring industry leaders and students, YMA FSF announced the launch of its Accelerator Grant to further invest in the future of fashion through a new generation of FSF-related companies. The initiative aims to prepare FSF alumni-led seed and early stage startups for placement at accelerators or other investment programs that will include mentorship from industry experts, as well as, an equity-free grant of $50,000. SS: I focused upon the San Francisco-based retailer, Dolls Kill, to globally expand to Seoul, South Korea. 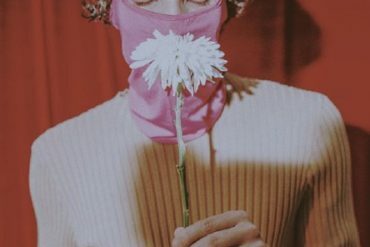 Dolls Kill focuses on eclectic festival apparel for a unique customer. This targets the EDM music scene for apparel and also their customer who can wear quirky clothing on a day-to-day basis. Seoul has an emerging festival scene with a rapid growing population of youthful, hip consumers. Making it the perfect location for Dolls Kill to grow. SS: Not only was I inspired by this SF retailer, I was interested in challenging myself. 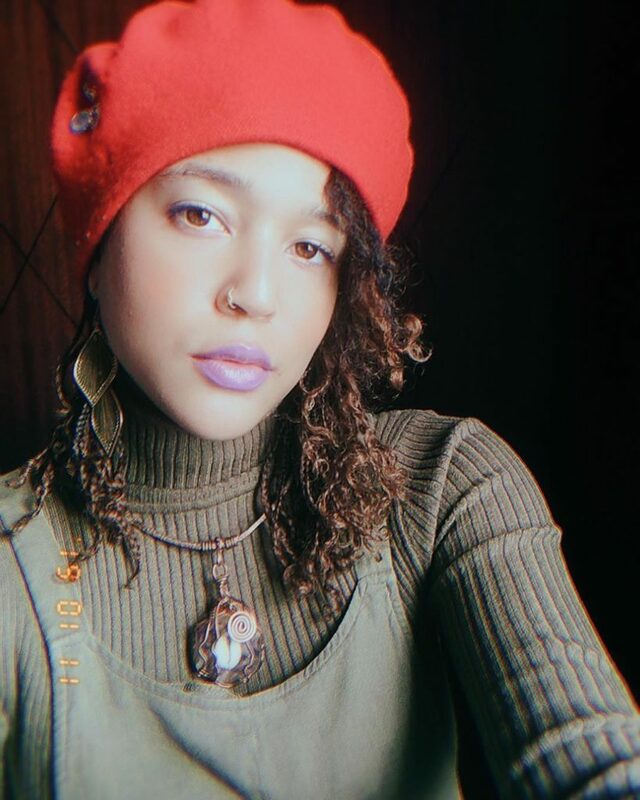 Dolls Kill is a brand I don’t necessarily wear for my own personal style, and, I have never been to Seoul. So, it really took a lot of time and research to understand the brand and the location; I think it made it more interesting when discovering different aspects of the project. BFA Fashion Merchandising student Sydney Silver’s award winning project. 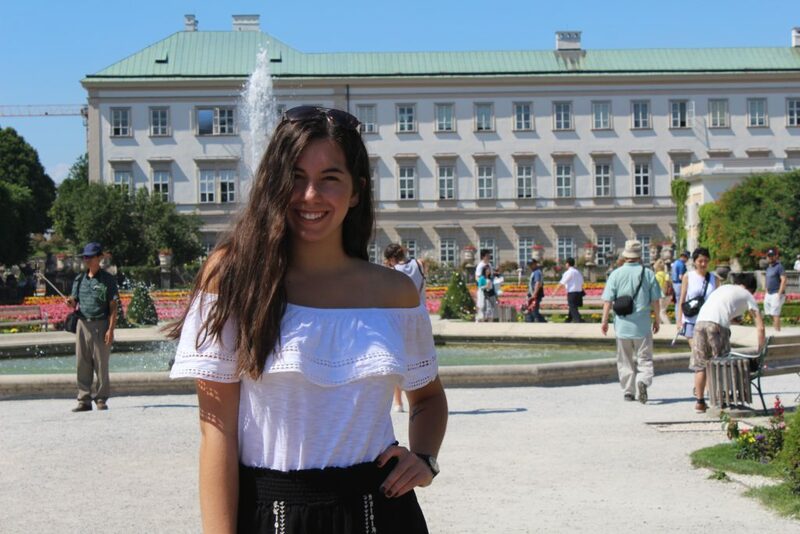 SS: I have had an abundance of great instructors at the Academy but I think the best advice given was from my instructor in Fashion Marketing, Ricardo Sison, and he said “as the instructor I can only give you so much information. As the student it is up to you with what you do with it”. It really impacted the way I viewed school and learning; it is so important to be present and try to take in all of the valuable information our instructors give us, because we have the power to make something great from it. SS: When at school the most fun I had was when I was in classes. I really enjoyed having the opportunity to take classes in all areas of fashion – from buying classes, to drawing, to styling classes. Some of my favorite memories are those that came from staying up late with friends in cafes, or the library working on projects and becoming delirious from the lack of sleep and abundance of coffees. What advice would you give students who want apply for the YMA Scholarship? CD: Just do it. I found it very hard to stay motivated to continuously work on the case study when there wasn’t an instructor telling you to do, or you aren’t getting a grade from it. But, it is 100% worth it to give it a try! Great things can come from it – even if you don’t win the scholarship, it is great practice and I learned so much from completing it. 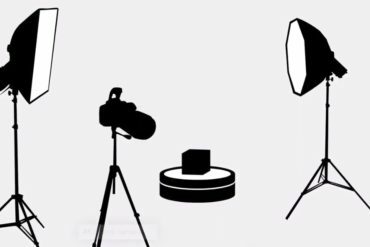 Regardless of the outcome, you can use it in your portfolio and it will be the best project you ever did. CD: This project was to present a Summer 2020 capsule collection for Urban Outfitters, “Flora Splash”. The collection was prepared to ‘be pitched’ as an exclusive offer in their very first Sydney, Australia retail store. 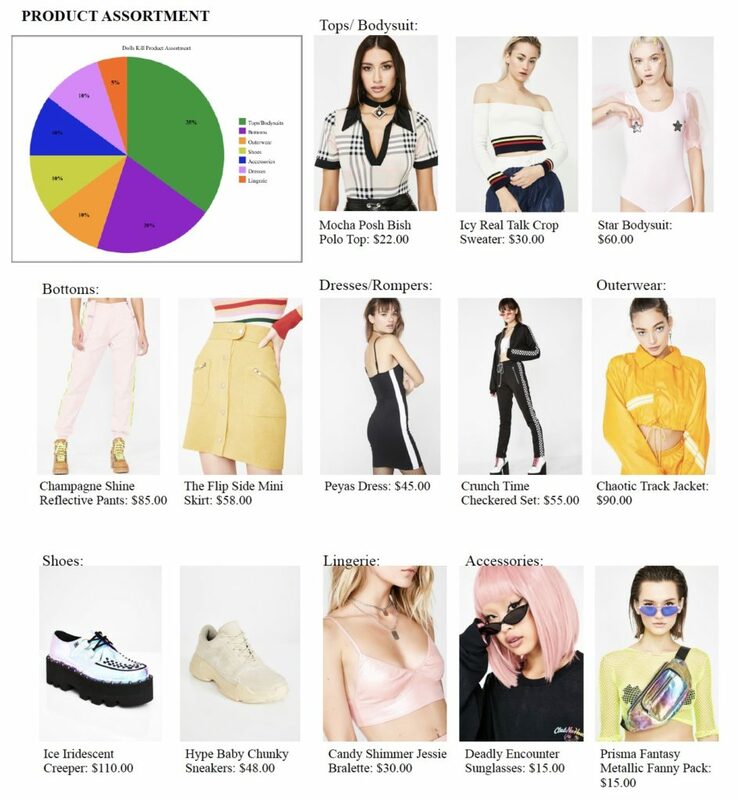 In the lookbook I created, there are characterized paper dolls to showcase top selling pieces of “Flora Splash.” The concept of the collection delivers a new wave to the Australian street style culture with heavy influence on beach lifestyle, Oceania views, and exotic flora. Styles that are a part of the “Flora Splash” collection can be worn on their own as the perfect statement piece or mix-n-matched with others for a spunky subtropical urban glam look. 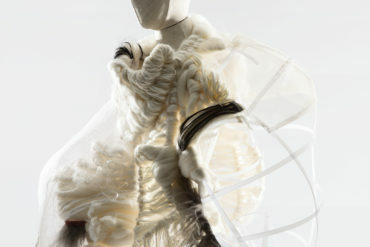 CD: I curated the concept and presented each model as a paper doll cut-out wearing top-seller garments from the collection. 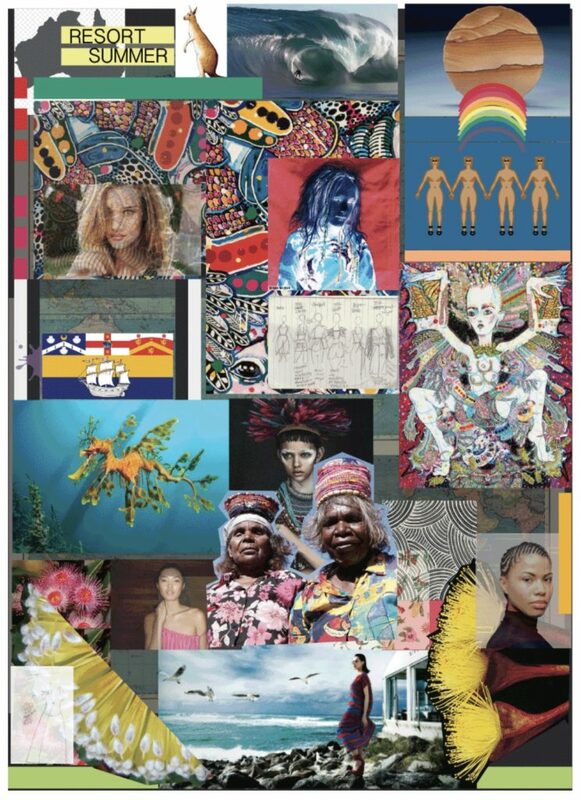 The paper dolls symbolize the diversity of the Aboriginal people as they are a rainbow of people that flourish in Australia and its capital, Sydney, a top travel destination for visitors to the country. Harmonious with nature and vibrant – the inspiration behind the materials and color for the “Flora Splash” capsule collection are pulled from diverse cultural influences of the Aborigine history that Australia offers. 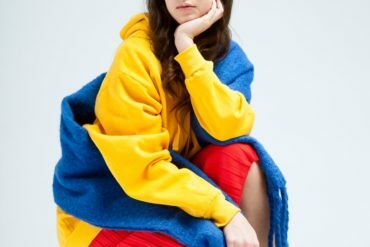 Chosen materials and colors for this collection bring about an eclectic take on an outdoorsy beach lifestyle with a hint of urban glam for spunky streetwear appeal. CD: Along the lines of, “When opportunity presents itself and it aligns with your goals, be open to accepting the opportunity – especially while you’re young and don’t have a ton of over the top responsibilities.” The theme for me has been around a book by Shonda Rhimes, “The Year of Yes”. Say ‘yes’ to more of the things that you know will challenge you for the better and take you out of your comfort zone. Those things will ultimately evolve you to a higher version of yourself. 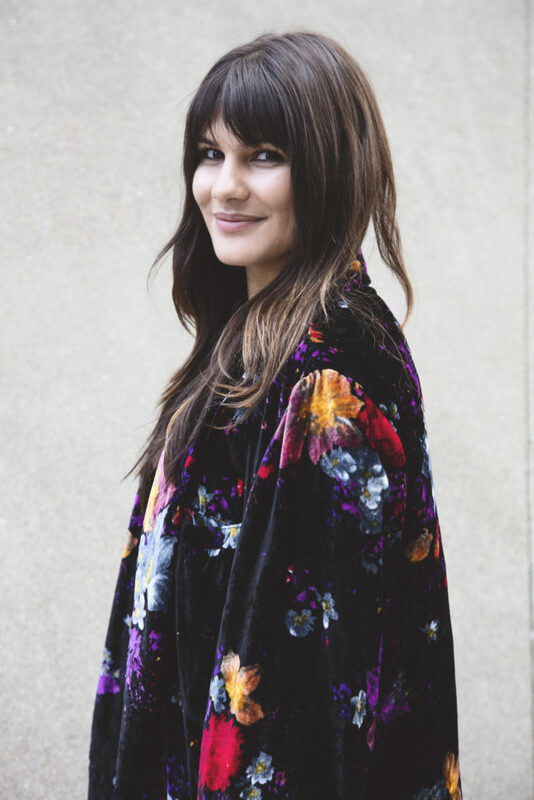 CD: My favorite moment was during my first couple of years as a Fashion Journalism major, when I watched Jean Paul Gaultier speak. After the event, everyone raced after him to snap pictures but I reached out in the crowd and handed him my business card. We exchanged brief eye contact, and whether he kept my business card or not – what mattered is he took it from me. I felt like a true entrepreneur girl boss in that moment. CD: Just do it. Staying up till 5:00 AM sounds bizarre, right?! The gag is, when you’re super passionate about your work – it’s all worth it. The hours you put in feel amazing when you see your creation come to a completion. NK: This year’s project was about international marketing and merchandising. 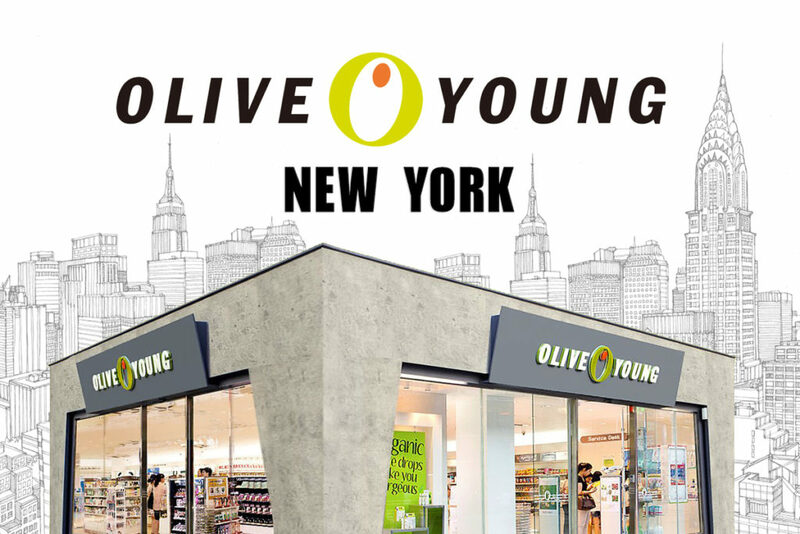 I created the initial omnichannel launch plan for the global expansion of Korean health and beauty retailer, Olive Young, for opening the first store in New York City along with e- commerce, mobile app, and social media channels. NK: I love to buy Korean cosmetics and realized that there is no branded health and beauty store that carries multiple Korean brands. I thought this would be a great opportunity to map out the opening of a Korean health and beauty store in New York. 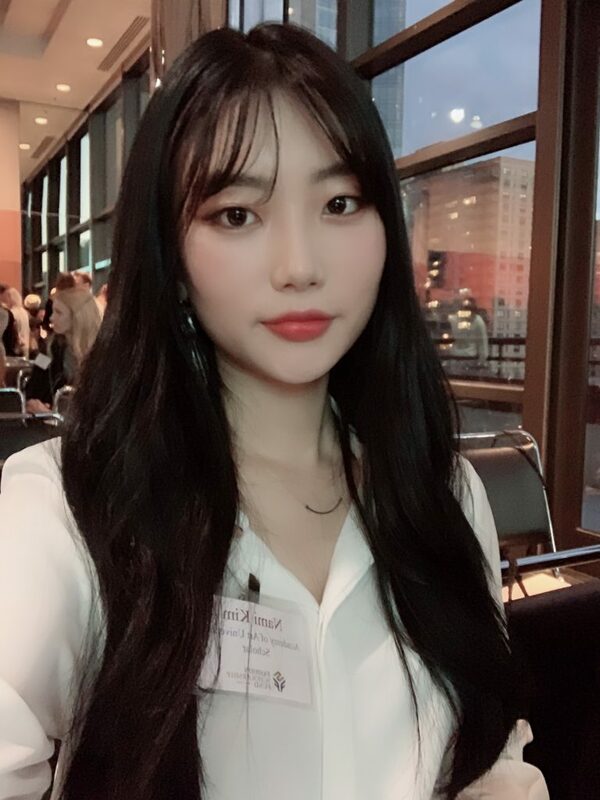 BFA Fashion Merchandising student Nami Kim’s award winning projectWhat is the best advice you have ever received from an instructor in the School of Fashion? NK: The best advice was “You can do it!” and my instructors were really supportive. NK: Having diverse conversations with students and instructors is always great. Everyone has different thoughts and mindset and I learned a lot from them. BFA Fashion Merchandising student Nami Kim’s award winning projectWhat advice would you give students who want apply for the YMA Scholarship? SD: This year’s prompt was about the globalization of fashion. 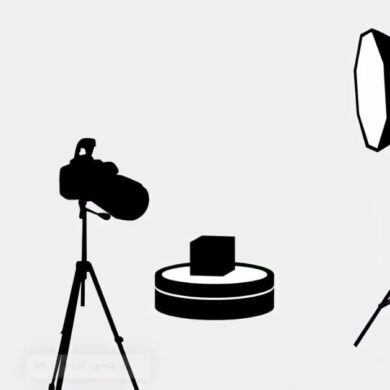 For my project, I decided to focus on a specific problem that we face in the industry. I centered my research and inspiration upon sustainability and localized production. 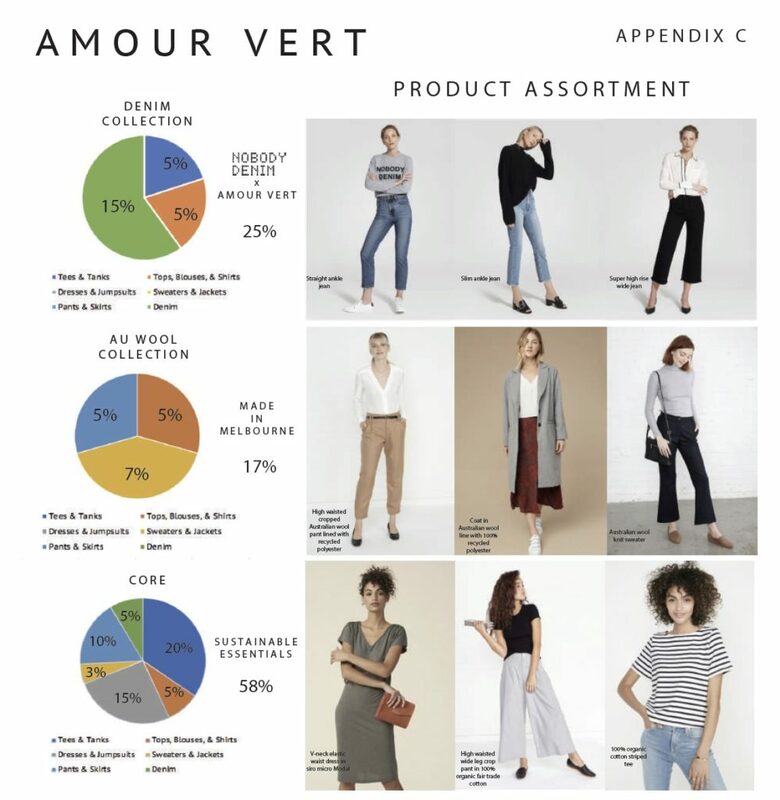 I chose Amour Vert, a sustainable fashion company based here in San Francisco. I wrote about Amour Vert’s initial mock expansion into the Australian market. Sustainability has been addressed as an issue, so I wanted to explore the idea of globalizing green fashion as I see it as the next big step to be taken by big and small retail players worldwide. We still have a long way to go but it is a start. SD: I was inspired by the local brands and artists I have been working with at the boutique I am a part of called LIFE San Francisco. 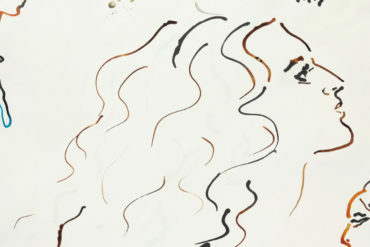 Most of them have a nature-inspired aesthetic and really embrace natural imperfection in their designs. 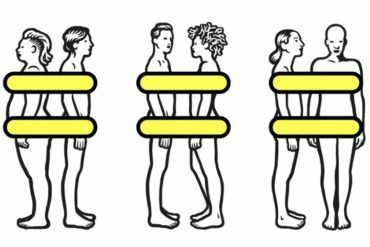 We are a very collaborate company and only work with local artists and designers, so I thought about how I could use this same concept with globalization. 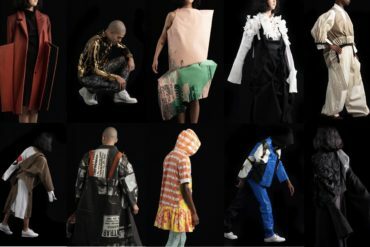 Utilizing what local economies and available resources have to offer in a given region gives emerging artists and designers a platform to grow upon, and allows them to be a part of their communities. BFA Fashion Merchandising student Sierra Dugas’ award winning project. SD: We need to broaden the definition of fashion. Take marketing for example, that green straw in your Starbucks Frappuccino is just another form of fashion because everyone knows its Starbucks they are wearing. Fashion is everywhere even in places you would least expect. SD: My favorite memory of being in the School of Fashion was after my first semester at the Academy I had the realization I wanted to be a fashion entrepreneur of the future and own a boutique and private label. It was inspiring fashion courses married with creative control over my projects that sparked this realization; now I am taking it and running with it. SD: Keep a journal or notes and start writing down your ideas early, it never hurts to get a head start on the creative process. 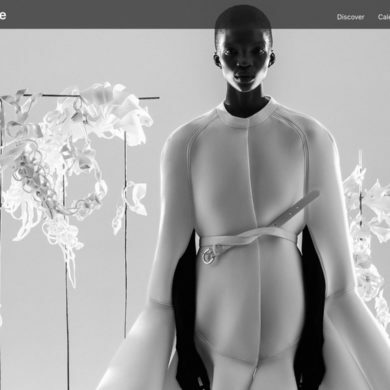 Previous Op-Ed: Can Digital Models Give Human Models A Run For Their Money?